Jackson Stander is the sort of boy who doesn’t get into trouble, it simply doesn’t interest him. He is the boy in the class who always does his work, never lies and even does volunteer work. His sister can’t stand him, she is always getting into trouble and doesn’t see why everyone loves Jackson. Things start to change after Jackson and his sister visit their grandfather, and Jackson comes back with a cursed ventriloquist dummy. At first he doesn’t understand what is going on but then the whole evil plan becomes clear to him. How is Jackson going to cope with Slappy causing so much havoc with both his friends and family. 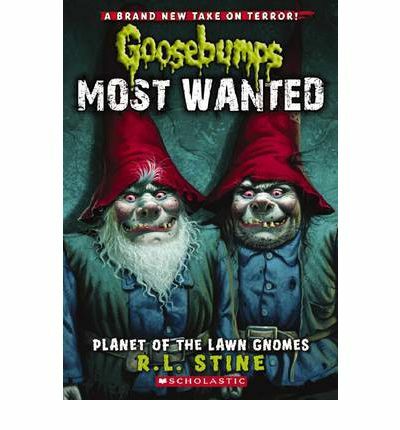 Creepy, is always a very good word to describe these books. 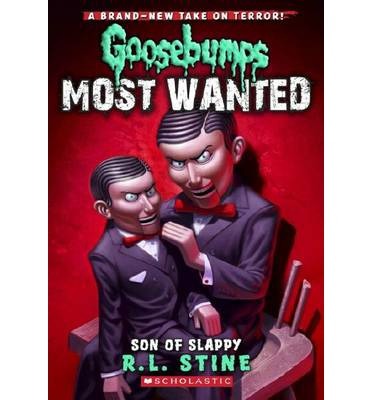 This story drags you along, you want Jackson to figure out a way to defeat Slappy. The tension is great, and the concept eerie. The thing is you can understand why someone might think it is only fair that something like this happens to such a goody two shoes. 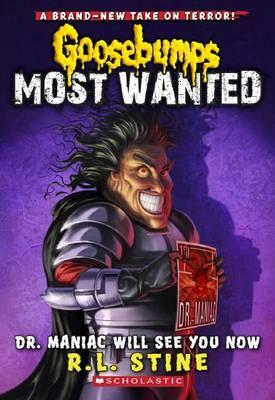 If you love the creepy or know someone who loves the scarier side of things then this is a good series. 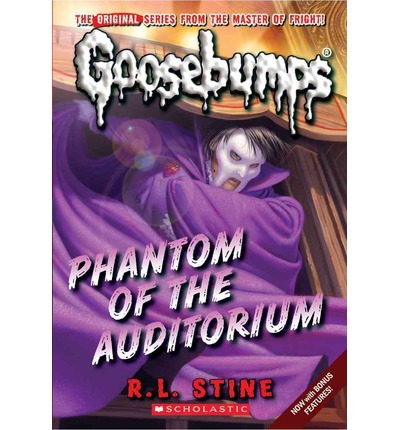 Brooke and Zeke love all things horror and are thrilled to have been cast in the school play The Phantom. Zeke is really getting into character, dressing up and scaring other members of the cast. Then really scary things start to happen, things that could really hurt others. The story behind the play brings another dimension of terror. Is someone trying to make sure the play never gets seen? Or is it possible there really is a phantom. A short creepy story with likeable characters. Both Zeke and Brooke have a charm and cheekiness that pitches them perfectly in their place. They seem just like any other school kid, though more interested in horror than many. The story is engaging and the tension holds well right until the end. It is easy to see why these books have become such a long lived series and warranted a repackaging.